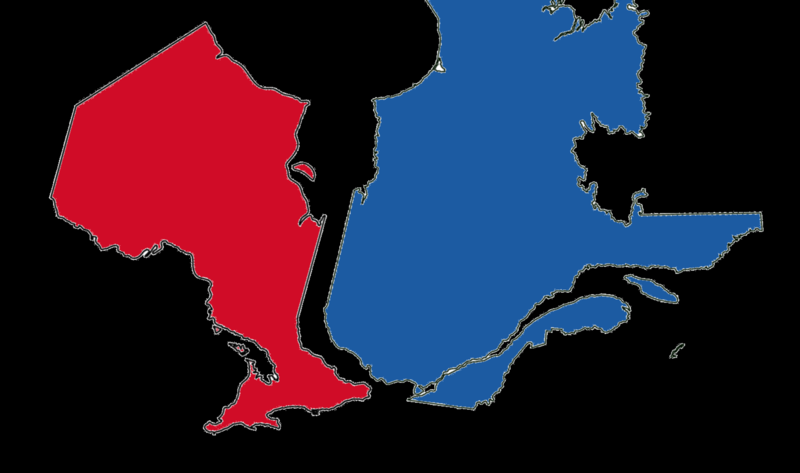 Central Canada District (previously Region-K) is made up of the chapters of the Gold Wing Road Riders Association (GWRRA) located in Ontario and Quebec. The Gold Wing Road Riders Association is the world’s largest social organization dedicated to owners and riders of Honda Gold Wing and Valkyrie motorcycles; however, membership is not limited to owners of Gold Wings/Valkyries. Members ride a wide variety of makes and models of motorcycles, and, in fact, ownership of a motorcycle is not even necessary to participate in or to be a member of the GWRRA. For administrative purposes, the GWRRA is divided into numerous districts and local chapters around the world. This website attempts to bring together GWRRA members from across a vast area of Canada. We encourage potential members to check us out first. 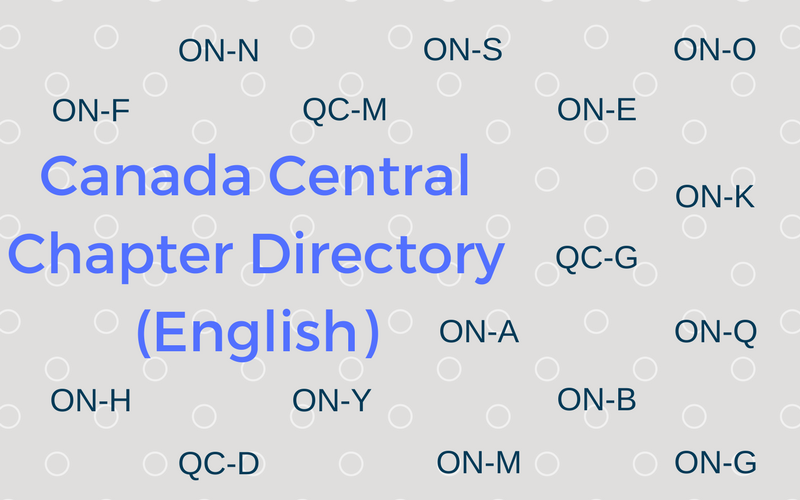 On these web pages you’ll find contact information for every local and regional director and officer within Central Canada District. If you’re considering joining GWRRA, we encourage you to contact your local chapter directors or assistant chapter directors. But you’re welcome to contact any of us. We’re all friendly people with a love of motorcycling, and we look forward to meeting you. Our world-class educational program has many avenues to educate both our motorcycle community and the general driving public. The GWRRA Rider Education Program (REP) is intended to make the motorcycle riding environment safer by reducing injuries and fatalities and increasing motorcyclist skills and awareness. The REP does not propose to have all the answers. However, our close-working relationship with the Motorcycle Safety Foundation (MSF), as well as additional GWRRA programs and studies, has provided a wealth of information for use in establishing a comprehensive Rider Education Program. Both the motorcycle and motorist community are already realizing many positive benefits from the GWRRA Rider Education Program. Through the efforts of the Rider Education Officers and volunteers throughout the world, we will reach our goal of establishing the safest motorcycle environment possible. The Gold Wing Road Riders Association is a diverse group of motorcyclists that enjoy motorcycle touring and the social cameraderie of like-minded people. The GWRRA was founded in 1977, two years after Honda introduced their new GL1000 Gold Wing. Since 1977, the GWRRA has grown to more than 82,000 members worldwide! While the GWRRA is directed at owners of Honda Gold Wing and Valkyrie motorcycles, our members own and ride a wide variety of motorcycles. Membership in the GWRRA does not require ownership of a motorcycle; only an interest in motorcycles and the lifestyle associated with riding a motorcycle. In keeping with the Association motto – “Friends for Fun, Safety and Knowledge,” the GWRRA adds value to the motorcycling experience by promoting the social aspect of like-minded individuals and providing motorcycle – and general – interest education and training through local chapters. Once you join the GWRRA, you can participate with as many chapters as you choose, wherever you are, worldwide. You decide your own level of involvement and time spent both riding and at our events. Wherever you happen to be, riding or not, you are welcomed. GWRRA membership opens doors of friendship everywhere you ride whether it be locally, regionally, internationally, or to any of the GWRRA’s numerous rallies. Central Canada District organizes a regional rally, known as Rendezvous, usually held in late July/early August each year. There is also an international rally called Wing Ding, hosted by the GWRRA and is held at a different location each year in the United States. In Europe, you’ll find Wing Ding Europe (started in 2007). Additional rallies are held in most GWRRA regions and can be determined by visiting GWRRA’s home website. To join GWRRA, call (800) 843-9460. Or, write to GWRRA, PO Box 42450, Phoenix, Arizona, 85080-2450. You may also email GWRRA at customerservice@gwrra.org. MasterCard, VISA, American Express or Discover are all accepted. We are a proud and caring organization. Whether you ride in a group or alone, whether you’re a “joiner” or a “loner,” you’ll find GWRRA offers something special for you and yours. Many first-timers come for “just a look” and find something to last a lifetime! Over 82,000 of your soon-to-be-closest friends invite you to join GWRRA! Discover the pride and confidence of belonging to the largest, best, and most-caring Gold Wing organization in the world – dedicated to Friendship, Fun, Safety and Knowledge! Come home to the GWRRA.